Welcome to The Westwood Blog! Thank you for reading and taking an interest in The Westwood! 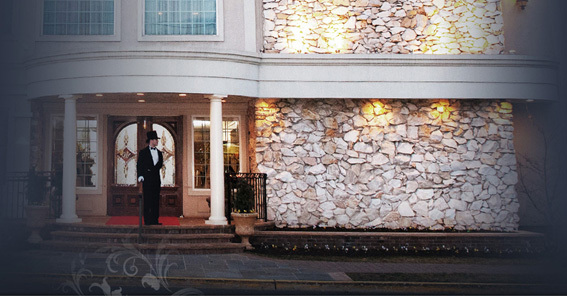 We are a family owned and operated catering and banquet facility located in Garwood, New Jersey. This business has been in our family for generations. Five decades ago, our dad Joe began by partnering with four friends and overseeing the groundbreaking of what was originally the Hotel Scandia in 1962. Over the years, countless members of the Scalzadonna family have made The Westwood their home away from home. From our grandmother Lena to our own children, we have all taken an active role in making The Westwood what it is today. To say our family takes this business personally is an understatement. 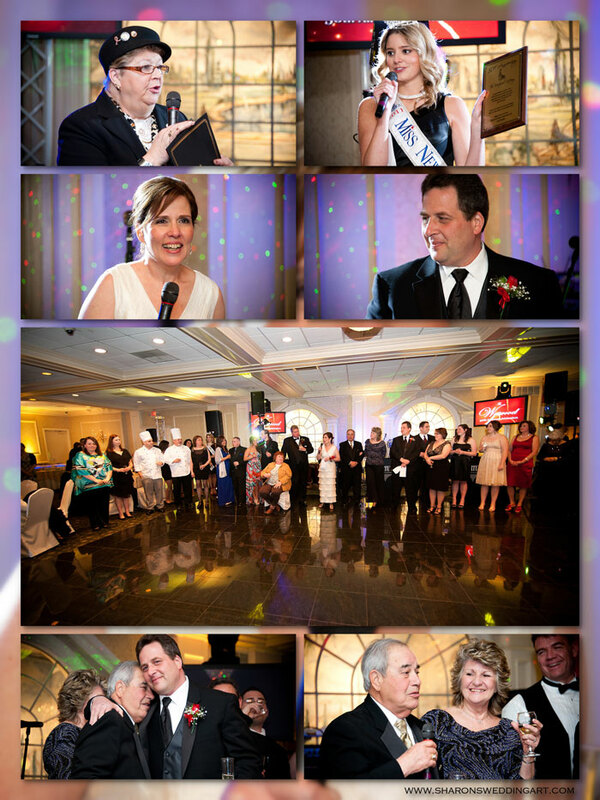 We strive to make each event for our customers as special as those we’ve held for our own family, from start to finish. Here at The Westwood we have a staff of experienced Event Planners who will work with you to make your event a success throughout the entire planning process. We aren't simply a banquet hall or a venue, we take a personal interest and family-oriented approach to all our events and functions here at The Westwood. To that end, we spend countless hours attending catering shows, food presentations and a variety of seminars, changing our menus regularly. Most recently, we've become more active through social media such as this blog, Facebook, and Pinterest in order to better communicate with our clients and guests and to keep YOU up to date on all the latest happenings here at The Westwood. Today, we are proud that The Westwood’s personal, family-oriented approach continues to make us the first choice for families like yours. We invite you to celebrate family, friends and traditions at The Westwood. We’re looking forward to seeing you soon! The Westwood is a lot closer than you think; we are right in your backyard! During the month of March, the Westwood celebrated its’ 50th Anniversary. 50 years of non stop events; Weddings, Sweet Sixteen’s, Bat Mitzvahs corporate affairs, and social affairs. The Westwood has provided such kind service to all of those who have joined their home, all thanks to the Scalzadonna family. For the 50th Anniversary celebration, The Westwood opened up their doors to family, friends, employees, and to anyone else who has been to the Westwood for some type of occasion. The Cynthia room, Lena room, Scalzy’s room, Rose room, La Donna room, Garden room, and the Study, were all full and occupied. These rooms provided delicious chafing dishes of food, dessert, entertainment, decorations, music, bands, photo booths, and much more! The staff and chefs did an excellent job providing service and time to the people who attended. The Westwood had its doors wide open for any type of event for the past 50 years, and will continue to do so in the future!